On the surface, bird-watching sounds like a cheap activity. All you really need is a pair of good binoculars, right? But if you're a true bird nerd, you know that you won't be satisfied with just that. 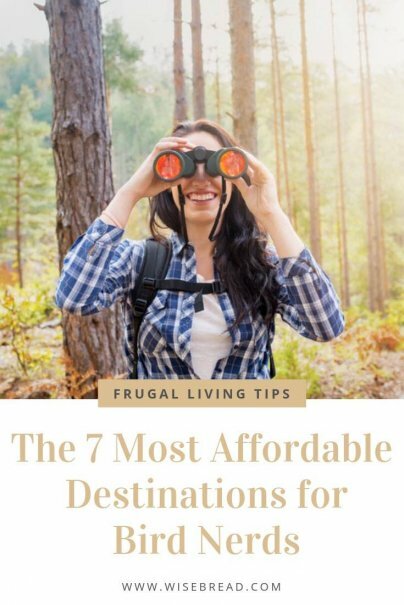 You can spend endless amounts of cash on outdoor hiking gear, GPS devices, notebooks, and bird identification books. And that's before you take into account the cost of guided tours in far-off destinations — some of which run several thousand dollars. If you've ever wanted to see the world's largest concentration of sandhill cranes, then Kearney, Nebraska's your best bet. Each spring, the town's population swells with over 650,000 birds — which is 80 percent of the world's sandhill crane population. 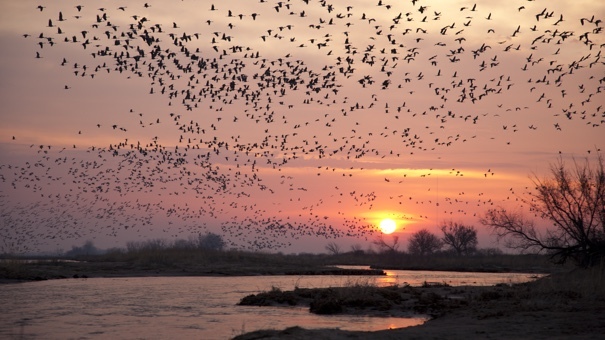 They converge on the Platte River as they migrate through on their way to their northern breeding grounds. The sound of the birds trumpeting through the air is electrifying. 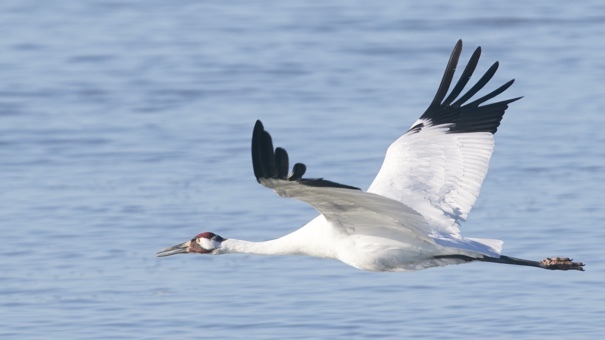 Even better, the Audubon Society and Kearney's visitor bureau pair up to put on a crane-watching festival each spring, full of free activities you can participate in, such as guided trips and a family crane carnival. Three-star hotels in Kearney run around $100 a night. At first glance, Roscommon wouldn't be your go-to vacation spot. It's a small town more than an hour's drive from Traverse City, which gets all the glory as one of Michigan's vacation hotspots. But every June, the town brings birders out for a celebration of a very special tiny bird: the Kirtland's Warbler. This bird, averaging just a half-ounce in weight, is an endangered species, and boy, does it have a story. The Kirtland's Warbler flies to northern Michigan from Jamaica every summer, and only breeds in a specific species of tree of a specific height and a specific age. If you live in the snowy north, here's your best chance to see tropical birds like flamingos, egrets, and roseate spoonbills without shelling out for a plane ticket to somewhere more far-flung. All you need to do is make the one-hour drive from Miami. It costs $25 for a seven-day pass into the park, but if you time it right, you might be able to hit one of their fee-free days (just expect a little more competition with other birders). Make sure to check out these birding hotspots within the park. California is a veritable treasure trove of birds. In Monterey County alone, you can see nearly 500 different species of birds, but that's just the beginning. 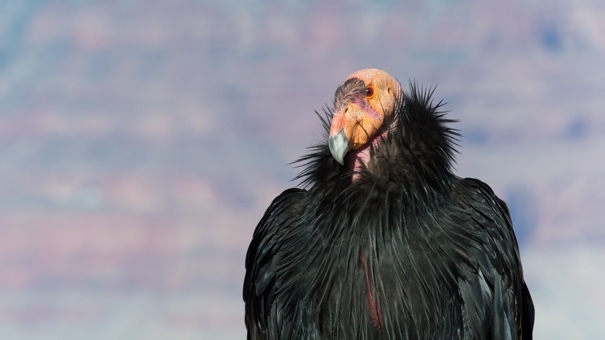 If you drive an hour south to Big Sur, you may just spot a critically endangered California Condor — a prehistoric species of bird that is still being reintroduced into the area. These amazing birds can have wingspans nearly 10 feet across, and are the biggest land birds in North America. Texas might make you think of dry tumbleweeds and bleached cattle skulls, but coastal Texas is another story entirely. 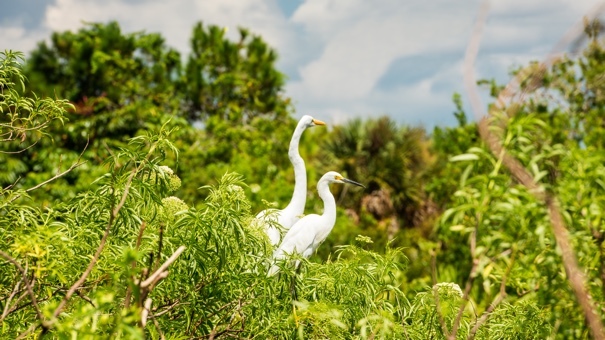 It's home to the state-designated Great Texas Coastal Birding Trail, where you can view tropical birds like whistling ducks, ibises, and numerous varieties of shorebirds. Olympic National Park is a bit out of the way, located on Washington's Olympic Peninsula. It's at least a two-hour drive from Seattle, and a three-hour drive from Portland. But once you're there, be prepared for an overwhelming amount of birds to find. This unique park encompasses three entirely different ecosystems — old-growth rainforests, alpine tundra, and ocean coasts — ensuring endless opportunities for spotting different types of birds. If your eyes are sharp, you can spot birds like beautiful blue Steller's jays and woodpeckers among the forests. 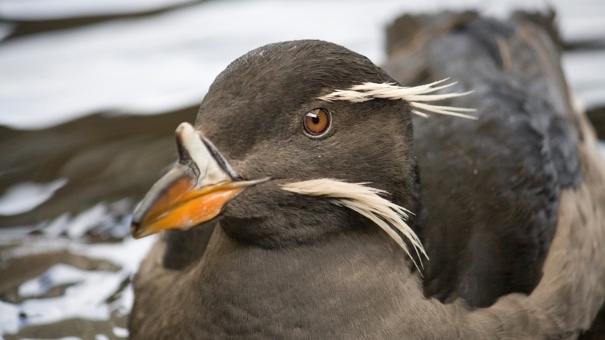 Head to the coast, and you'll see bald eagles and funky-looking rhinoceros auklets. If you climb up into the mountains, you might even spot a blue grouse. The only price required for this trip is a $25 fee for a seven-day car pass. 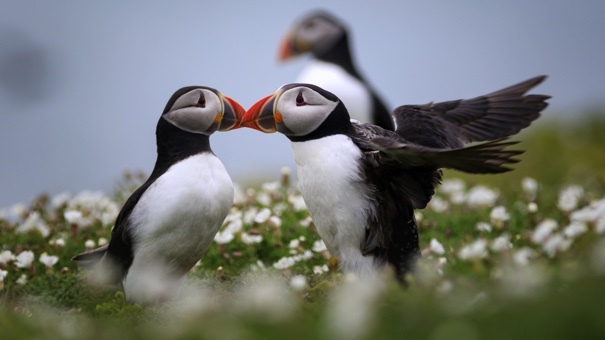 Who would pass up the opportunity to see real, honest-to-goodness puffins? At Acadia National Park, you can do exactly that. The colorful-billed birds are too far at sea to spot them from shore, though, so you'll need to take a boat tour during the summer months. Along the way you may see other ocean-loving birds like guillemots and ospreys. If you head inland, you can spot other interesting birds like snowy owls, Bohemian waxwings, and warblers galore. If you arrive between late May and early June, be sure to check out the Acadia Birding Festival, which offers tons of interesting talks, and even bird-watching trips guided by local expert birders.